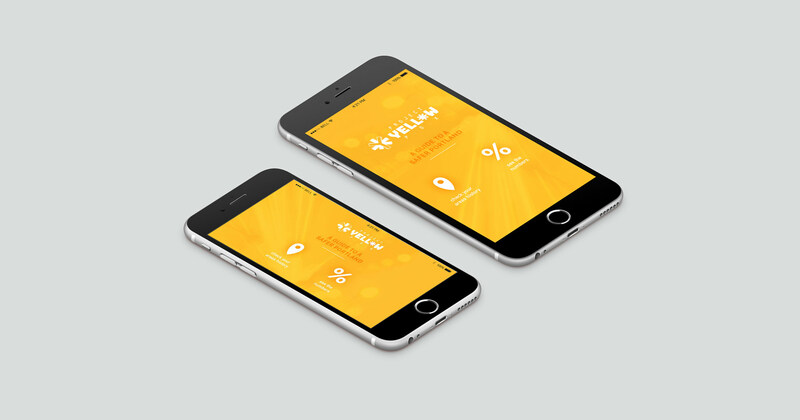 Project Yellow is a proposed safety initiative for the Portland Bureau of Transportation. The Bureau runs safety initiatives on an annual basis, usually focused on younger drivers and pedestrians, emphasizing they stay aware when out on the roads. Although Portland is one of the safest cities in the US when it comes to roadway safety, the city still has noble ambitions for creating safer streets. P.B.O.T aims to make our transportation system the safest possible and to move toward zero traffic related deaths within the next 10 years. Sharing key safety information and a message to be more aware were the main focuses of the campaign. 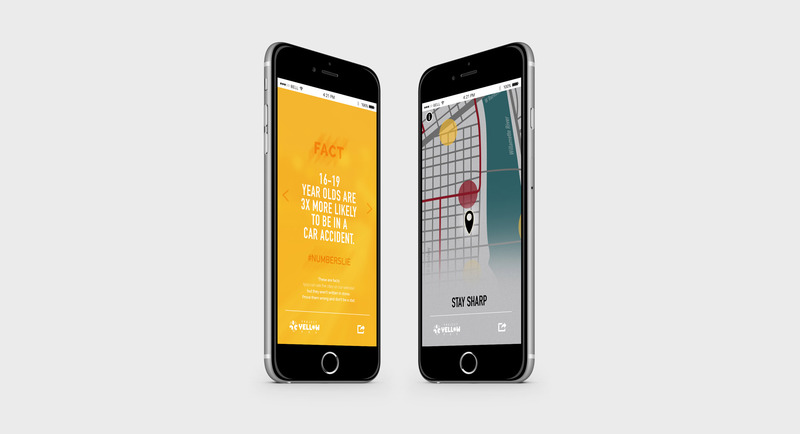 While most teen targeted safety initiatives choose neutral colors and simple line-art, trying to be more friendly than relatable, Project Yellow focused on empowering Teenagers intelligence and independence. In order to make the campaign as successful as possible, the target audience for the campaign was the most statistically dangerous drivers on the road, 16-19 year old teenage men. Our main goal was to show them the statistics, and how they can avoid becoming one. 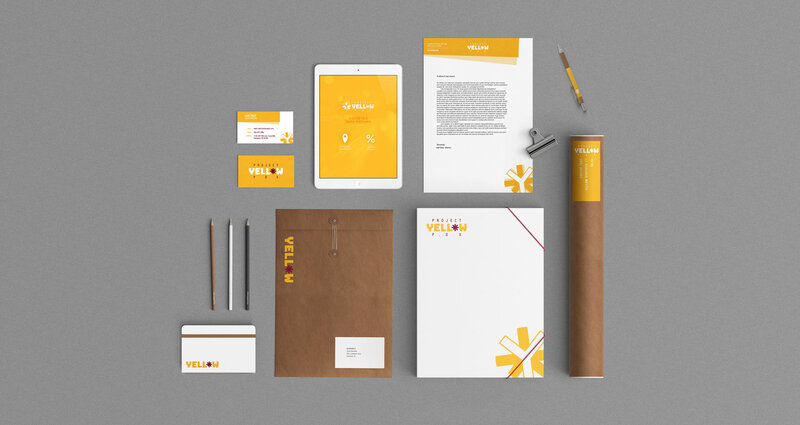 An identity system was established for the campaign, as well as a series of printed and digital collateral pieces. These featured a foldout brochure for handing out at high school and DMV offices, and large format graphics for shelters and buses. An app was proposed as a way for users to see accident prone areas of the city, and easily share this information on social media. The campaign empowered and strengthened teens perception of the power they wield behind the wheel. Key statistics suggest they're the most dangerous, but giving them the knowledge to change only shows positive results.